 The staff at Marimn Health Wellness Center are here to help you pursue a healthy lifestyle. Whether you need help with proper lifting technique, need help putting together a training schedule, or just need a place to find other like-minded people who are trying to make fitness and lifestyle changes, Marimn Health Wellness Center is your fitness headquarters. Our Fitness Staff is dedicated to providing a safe, non-threatening environment for all abilities and levels of fitness. We want you to leave with a good grasp of fitness/training basics that you can carry with you in the future. High School Regulation Basketball Court equipped with 2 Regulation Main Hoops, 4 Side hoops and a retractable divider. This allows for two mini court games to be played simultaneously. The Gym is equipped with Two Marked Volleyball Courts & Volleyball Floor Sockets allowing Two Volleyball courts to be set up and put away at any time. Cardio Equipment including Incline Trainers, Treadmills, Stationary Bikes, Recumbent Bikes, Nu Steps, Stair Stepper, Concept Rower, & Elliptical Trainers. Racquetball Court located at the East end of the Gym and a 20 ft Traverse Climbing wall located on the West Wall of the Gym. A Marked Two Lane Walking & Jogging Track around the basketball court. An Upper Level Mezzanine equipped with a Boxing Bag, TRX Suspension Trainers, Battling Ropes, Stationary Bikes, Slide Board, Smart TV equipped with a Roku & Apple TV. Aerobics Room equipped with Full sized Mirrors and a Barre Wall with Rails that can be adjusted horizontally and vertically. Fitness Assessments and Personal Training: We provide an initial fitness assessment for new members where we check body composition, cardio health, endurance, flexibility, and strength. Members who are interested can receive a personalized fitness plan and a progress assessment after 2-3 months and/or purchase 1 on 1 training sessions with one of our Personal Trainers or Exercise Specialists. Aerobic & Strength Classes: Spin, Zumba, & Yoga classes are offered daily. Boot Camp, Muscle Fusion and Beachbody on Demand classes are also available. See our fitness schedule for more details. Basketball / Volleyball leagues: Recreational & Competitive leagues are available to the community depending on the season. Events: Fitness Challenges, 100 Mile Club, Fun Runs, basketball tournaments, and more are offered on a regular basis.